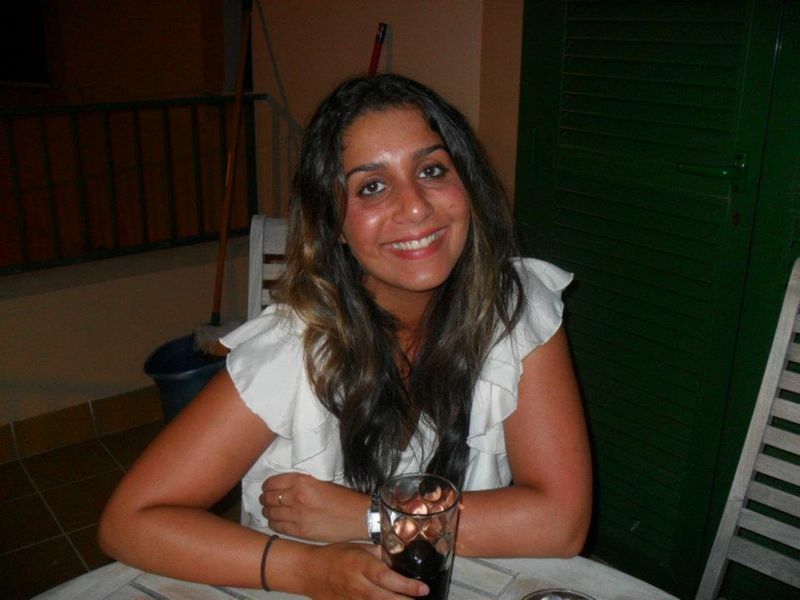 So my name is Shadi Shadlou and I have recently joined the PR team as an Account Manager. I have worked in PR for the last six years and have been lucky to have worked on some fantastic accounts like: Yazoo, Warburtons, Kenwood, Beko, Unilever, Diageo and Morrisons. The last three months at Raw have been fantastic and I very much enjoy working here. The Agency is a full service Communications Agency, giving me the opportunity to work across various accounts. Being the ‘newbie’ anywhere is always daunting, however in this case for once it wasn’t! The team is lovely and everyone here has their own unique personality that they bring to the office – making the day brighter and somewhat entertaining at times. Now in my spare time I enjoy spending time with my friends and having a good old natter. I enjoy travelling, learning different languages and I LOVE festivals even though this year I’m at (0) with amount of festivals booked – I generally just love to have a good time all round. I’m known to be a little gullible for my own good, and at times can maybe speak my mind, which can be a little embarrassing, especially when I think about it the next day and think ‘oh god did I actually say that’ CRINGE!!! On another note I LOVE my family and friends and love everything and everyone around me, I’m known to LOVE every song, every motorway, roundabout, film, coffee shop, piece of furniture and it really doesn’t take a lot to excite me, which makes things so easy for the people around me. Ha. Wait I’ve just noticed that I’ve actually mentioned the word love five times already (see what I mean)?